On Friday the Nursery children had a lovely day celebrating Chinese New Year. We watched a special dragon dance on the white board, tired hard to use chopsticks and created some fabulous dragons. Can anyone remember what colour is lucky? 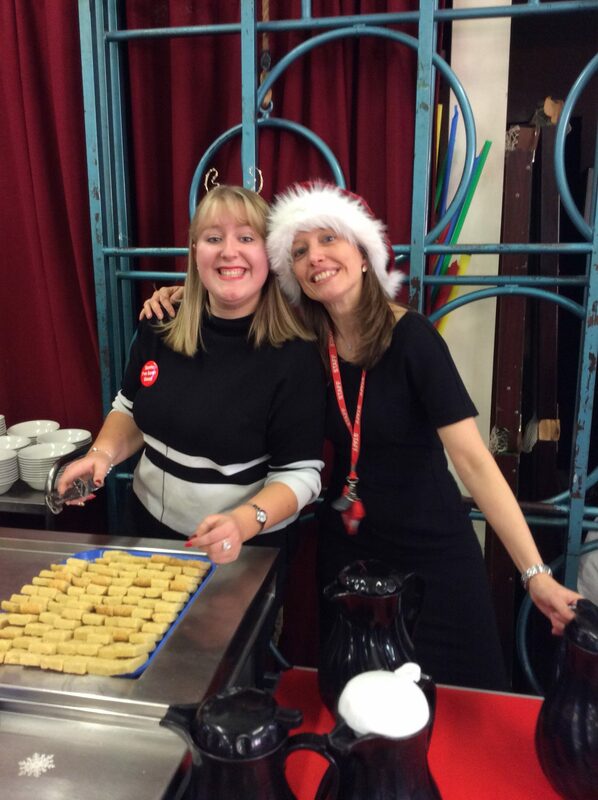 After lunch Mrs Moss cooked a fabulous stir fry for us all to taste. Hope you all have a fabulous half term with your families. This entry was posted in EYFS and tagged British Values, Celebrations, R.E., S.M.S.C. on February 20, 2018 by Sandford Hill. 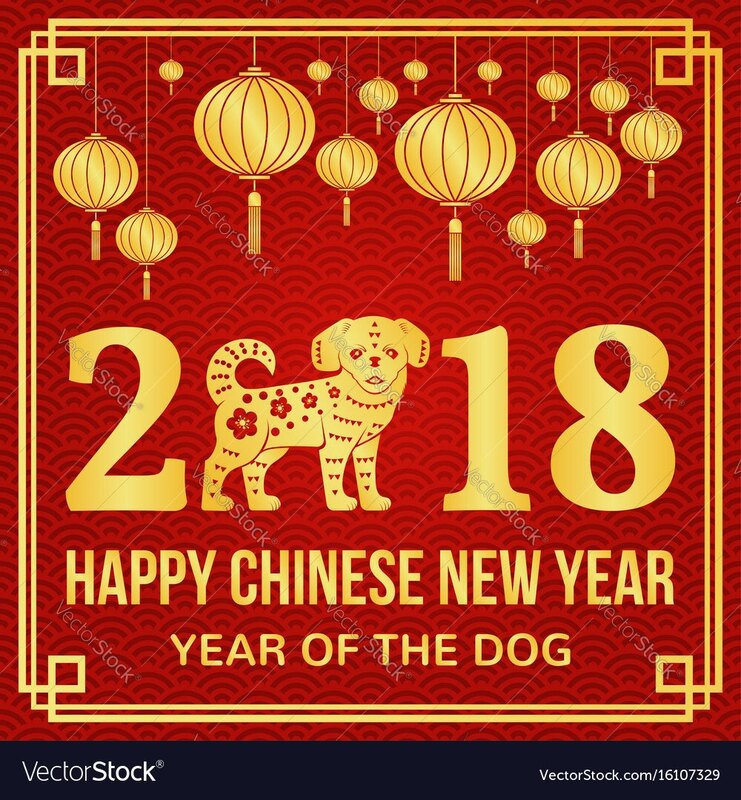 Gong Hei Fat Choy everybody! The children in Reception learnt lots about Chinese New Year and even had a taste of China with noodles in soy sauce. We made Chinese dragons, lanterns and wrote special fortune messages to our family. Can you remember what is special about the colour red? This entry was posted in EYFS and tagged British Values, Celebrations, R.E., S.M.S.C. on February 17, 2018 by Sandford Hill. 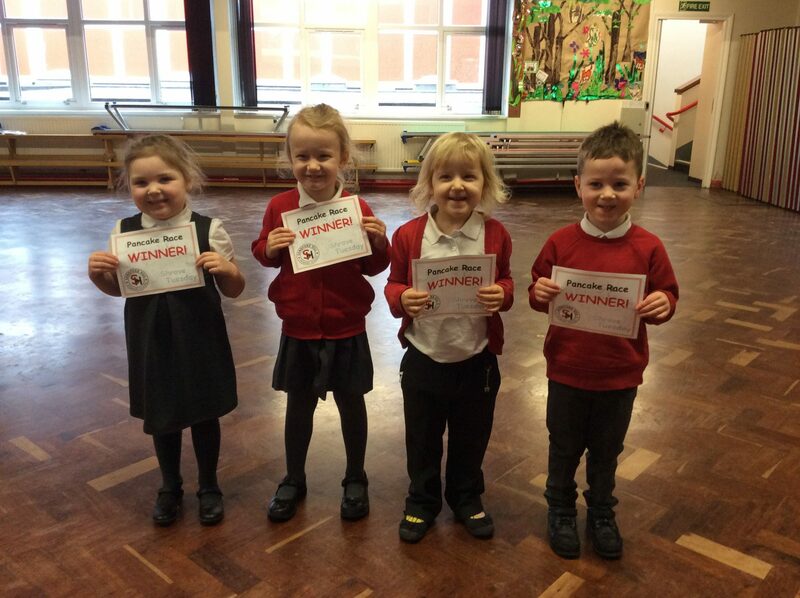 Nursery have had a fantastic morning having pancake races. All the children ran as fast as they could, and had great fun cheering for their friends. Lots of children won races in their groups and our over all winners were Francesca, Lucas and Bobbi and Zara, well done. This entry was posted in EYFS and tagged Celebrations, R.E., S.M.S.C. on February 13, 2018 by Sandford Hill. This weeks Tony Hughes award winners are Ollie Edwards and Stanley Robinson. 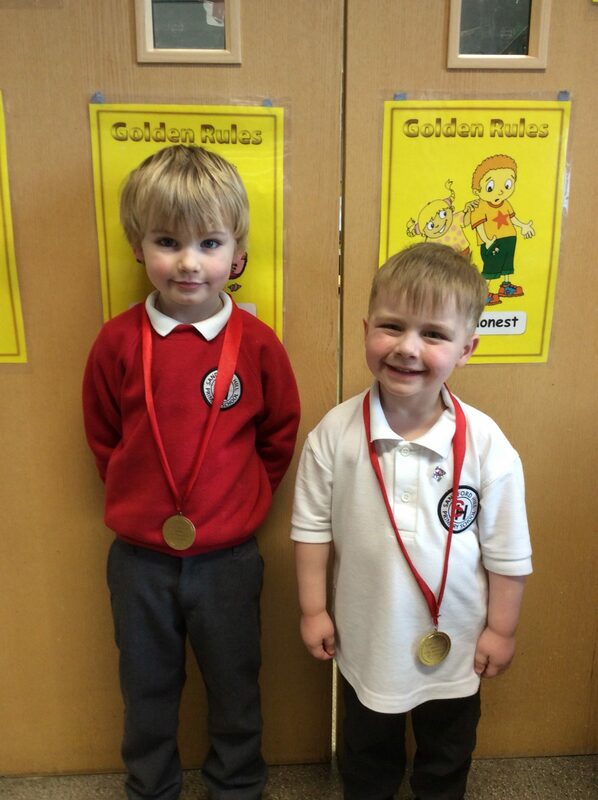 Well done boys, two superstars! 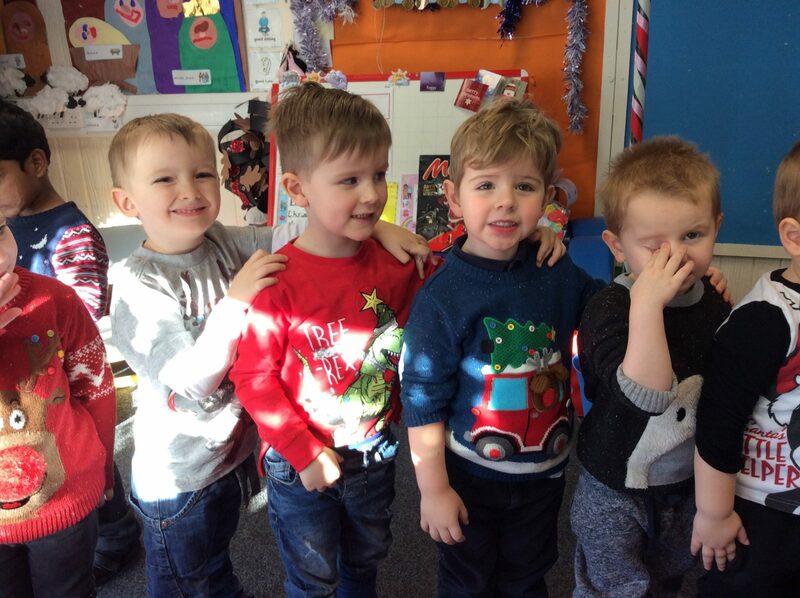 This entry was posted in EYFS and tagged Celebrations, S.M.S.C. on February 9, 2018 by Sandford Hill. 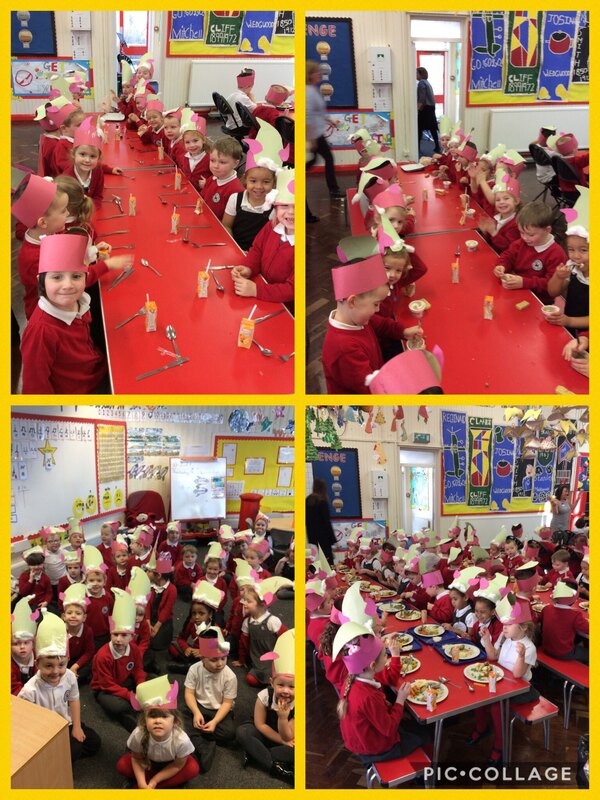 We enjoyed our yummy Christmas dinner in our elf hats! This entry was posted in EYFS and tagged Art, S.M.S.C. on December 14, 2017 by Sandford Hill. On Thursday, the Year 6 children visited the National Memorial Arboretum in Alrewas. The photographs below help to share some of the moments, which the children enjoyed with you. This entry was posted in Year6 and tagged History, P.H.S.E., S.M.S.C. on November 18, 2017 by Sandford Hill. Thank you year 4 for inviting me in to your classical music and dance lesson using the BBC 10 pieces Nutcracker live lesson. It was lovely to see you listening carefully to the orchestra as well as improving your ballet skills. I was also extremely impressed with how you used ideas from watching the Russian Dance to create and repeat your own motifs to the music. Take a look yourself on the BBC 10 pieces website and listen to classical music being performed live by clicking on the link below. This entry was posted in Year 4 and tagged Music, P.E., S.M.S.C. on November 17, 2017 by Sandford Hill. The children in Reception have loved telling each other about the fireworks they saw over the weekend. We have been busy making sparklers, drawing and painting fireworks, making bonfires, rockets and Catherine wheels! We are so glad everybody remembered how to keep safe on bonfire night too. Well done everybody! This entry was posted in EYFS and tagged Art, S.M.S.C. on November 6, 2017 by Sandford Hill.